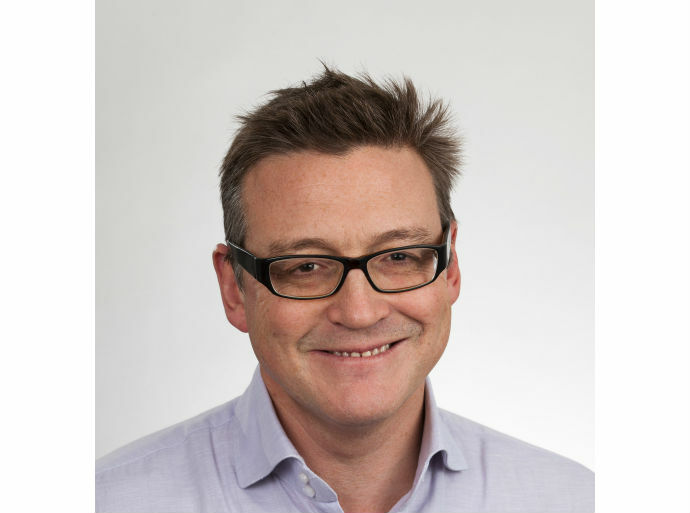 Dr Jonathan Booth trained at St Mary's Hospital Medical School and completed his specialist training on the North West Thames Rotation working at Northwick Park, St Thomas', St Mary's and Chelsea Westminster Hospitals. He spent 6 months as a post-graduate fellow at the internationally renowned AMC Hospital in Amsterdam furthering his experience of ERCP and EUS. Dr Booth has been a consultant at the RBH since 2000 with 12 years’ experience at a very busy hospital in all aspects of general medicine, gastroenterology and hepatology. He has led the development of Liver services at the RBH and expanded the role of interventional endoscopy at the hospital. He joined Circle Reading in 2012. When time allows, Jonathan likes to spend time with his children, riding his bike around the countryside and occasionally swimming in the River Thames. He is interested in music, enjoys Modern Art and can be seen at Stamford Bridge for the odd game. The Royal Berkshire NHS Foundation Trust, Consultant Gastroenterologist and Hepatologist. Gastroenterology and Hepatology with a particular interest in Endoscopy (upper and lower), ERCP, Endoscopic ultrasound and all aspects of Interventional endoscopy.